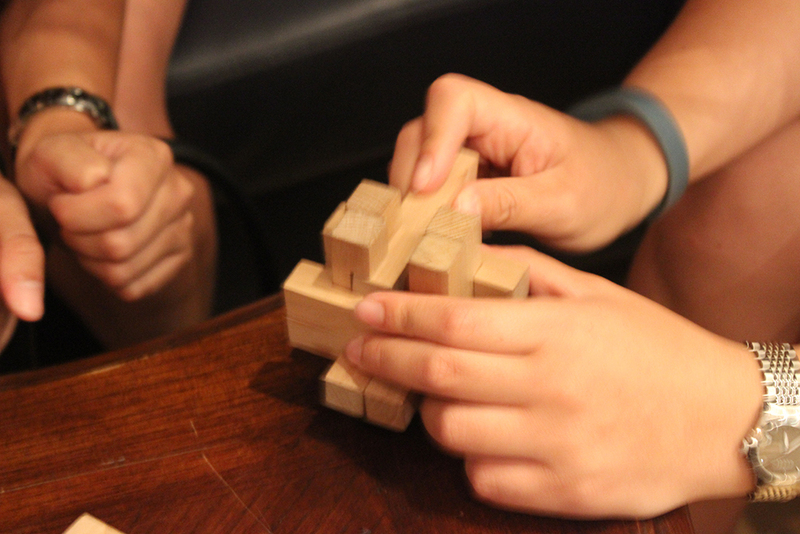 With escape room activities becoming quite popular last year, it was great to try one of the new places on the scene, Escape Hunt on Queen St. The place is a little hidden, in fact you need to ring a buzzer outside the building for someone to come collect you, which makes you feel a bit special. Escape Hunt is not only found in Melbourne, but all over the world in places such as Singapore, Mexico, London and Washington - so it's great to have one here! Whilst you wait for the room to be reset from the previous session, you can relax in their lounge with couches, small puzzles and a free photo booth. They also serve instant tea, coffee, water and biscuits, which is a nice touch, although we just had some water due to the hot weather. On tables were little puzzles and instructions, so we tried to prepare our brains by solving these mini mysteries. 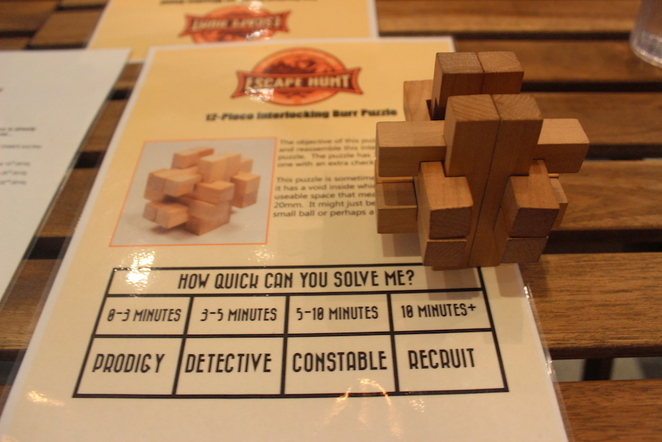 We didn't have to wait too long though, so we also didn't solve any puzzles - not a great start! 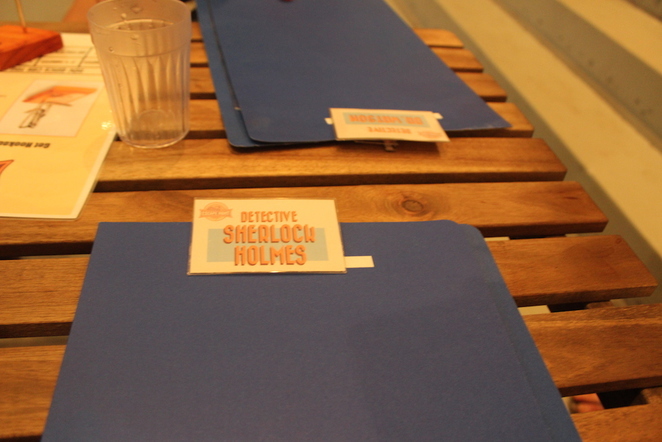 Our hostess came up with some folders and name tags, with names such as Detective Sherlock Holmes for the team captain. You also receive background of the mystery and your first suspect profile. 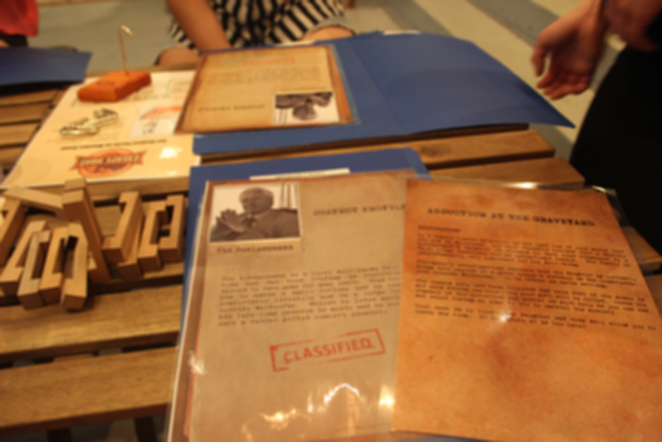 We chose the Abduction in the Graveyard scenario, where you are allowed up to 5 players and you must solve the mystery within one hour. If you have 6-10 players, you can split up into two rooms to see who finishes first. This scenario involves a wealthy businessman's daughter who has been kidnapped. She is buried alive in a coffin and only has 60 minutes before she dies - it's up to you to save her. 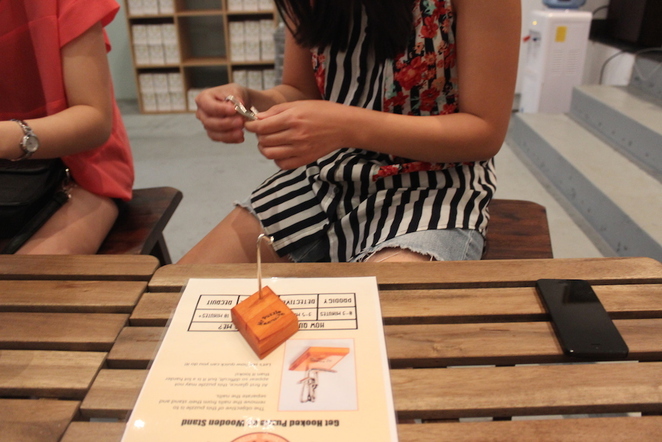 As you are left in a room, you are left to scour for clues to help you open locks and crack codes. A timer is placed on the wall for your reference and you even have a whiteboard to help you work things out. There is an intercom if you would like to ask for a hint. It's better if you ask them to come in person and tell you the hint, as apparently the intercom can be a little hard to hear. The downside about hints is that you lose one minute of time - but if you are spending about ten minutes on something you can't crack, then it's probably worth it. 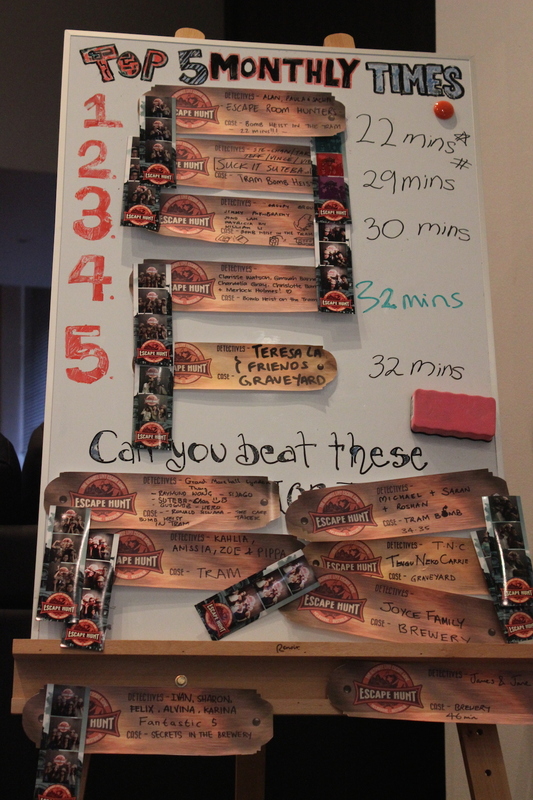 We asked for quite a few, so we managed to solve the mystery before our time ended - albeit with a mere eight minutes left. We solved the mystery with some good teamwork! It was a fun experience and it was helpful having five people working on all the various clues. But it can also be confusing with more people, as opinions can conflict and you might not agree on what is important information. It was all about teamwork, and we were glad that by the end of the activity we were all still on speaking terms. This meant we were happy and ready to use the photo booth, using props such as magnifying glasses and Escape Hunt themed hats. You can print out multiple copies of the photos too. 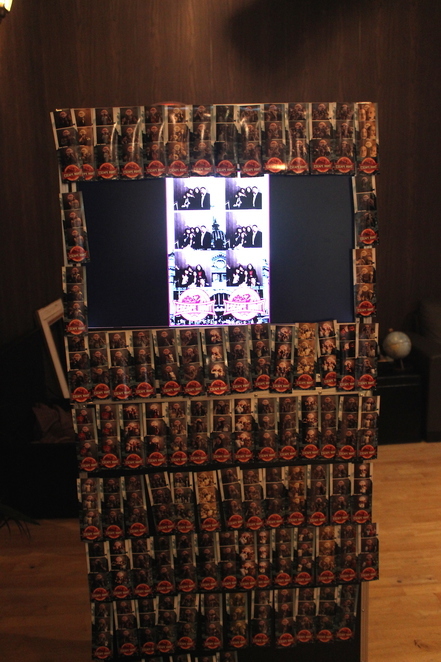 The staff were also nice enough to take a few on our camera. 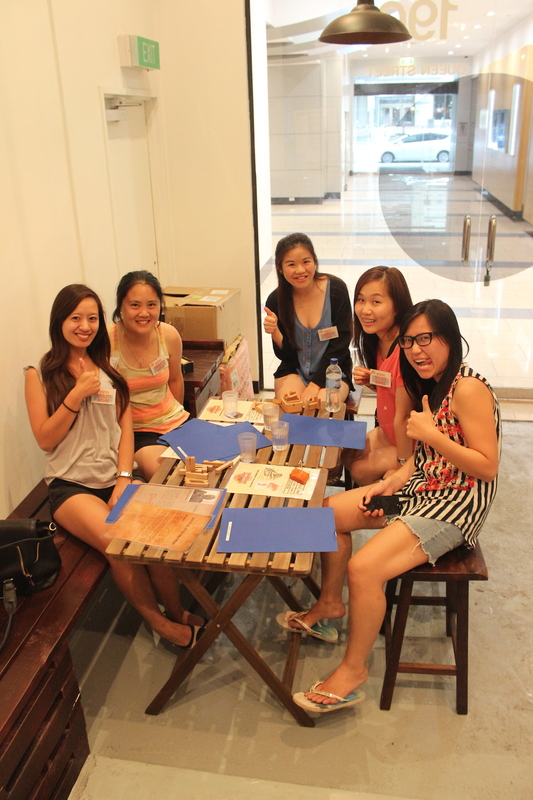 My friends and I thoroughly enjoyed the activity and it's made us want to try some more! Hopefully we will be able to do it with less hints and in a quicker time. If this scenario doesn't sound like your thing, there are two others available - Secrets of the Brewery and the Tram Bomb Heist. 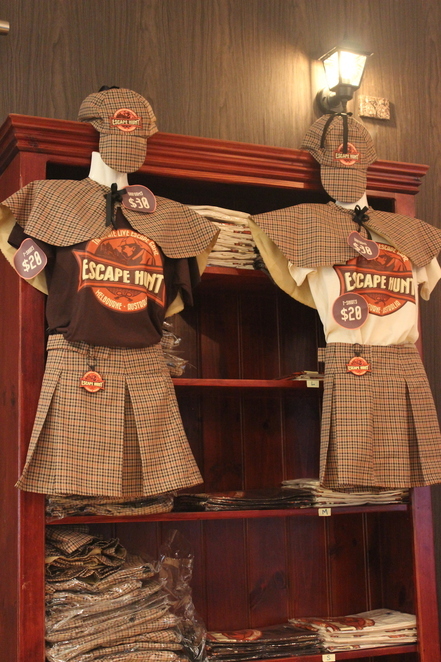 Check out the details on their website here - you can also easily book online there for your Escape Hunt adventure!